Bright & Contemporary Condo in the heart of Buckhead. 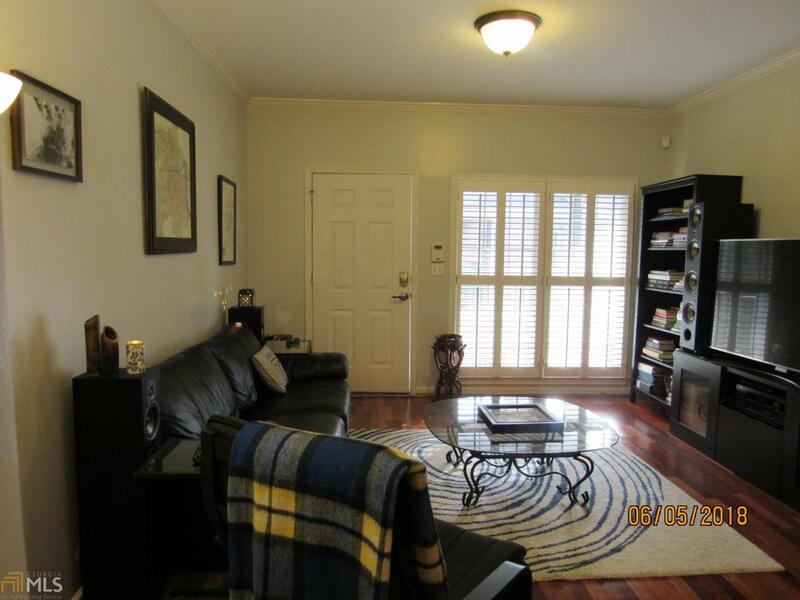 This top Floor unit set back from busy Peachtree Rd with Gas lamps lined walkways, creates a quiet environment that makes you feel as though you are not in the middle of the City. Spend your summer days relaxing by the neighborhood pool & grill out on the propane grill. The community is gated and set within walking distant of Lenox Mall, Phipps Plaza, great restaurants & grocery stores. The unit is freshly painted, has hardwood throughout the main living areas & extra storage in the attic. Two covered parking spots to protect your cars from storms and pollen. With the location and one of lowest HOA fee around, the condo is perfect for someone looking for Buckhead lifestyle in a friendly, quiet community. Listing provided courtesy of Weichert Realtors Cara & Assoc. © 2019 Georgia Multiple Listing Service, Inc. All rights reserved. Information Deemed Reliable But Not Guaranteed.